My two sons loved the shirts! 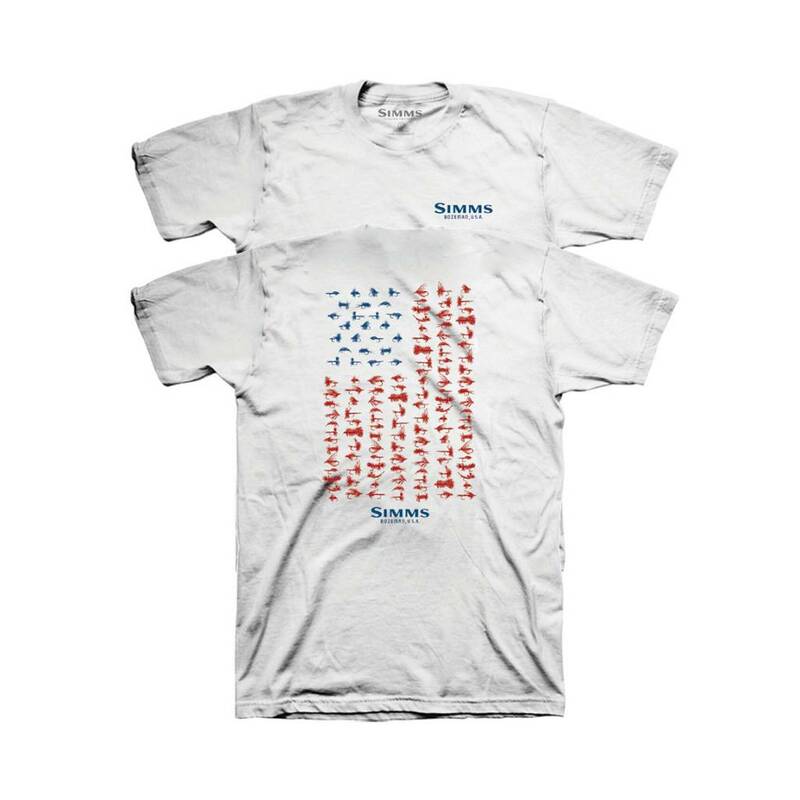 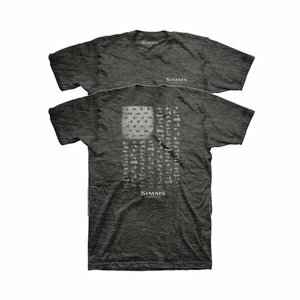 This t-shirt has great quality as always from Simms and material feels good when worn. It also shows off some of my favorite flies!! 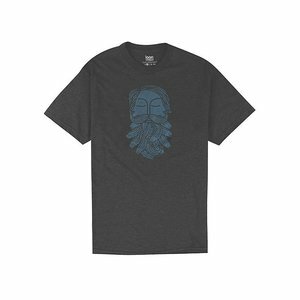 Loon Bearded Shirt Charcoal, Fish on the brain, fish on the beard. 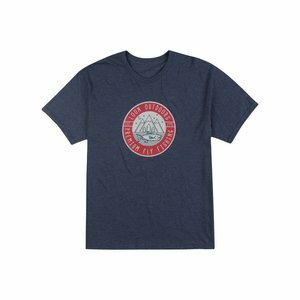 Loon Rogue Shirt Navy Heather, Named after the legendary river that is home to an historic salmon and steelhead run.